Cane furniture and Rattan Furniture has been, and remains, the main choice of furniture for conservatories over the past 20 years. Why is this? In essence Cane furniture was initially used to bring a little of the Outdoors into the home. As a fast growing and easily manipulative product Cane can be made in a vast number of shapes and styles which suited users of conservatories. One of the main benefits of using Cane Furniture for your Conservatory is that the cushions are loose. This allows changes to be made economically when the user may decide to change a colour scheme or the cushions have been warn. 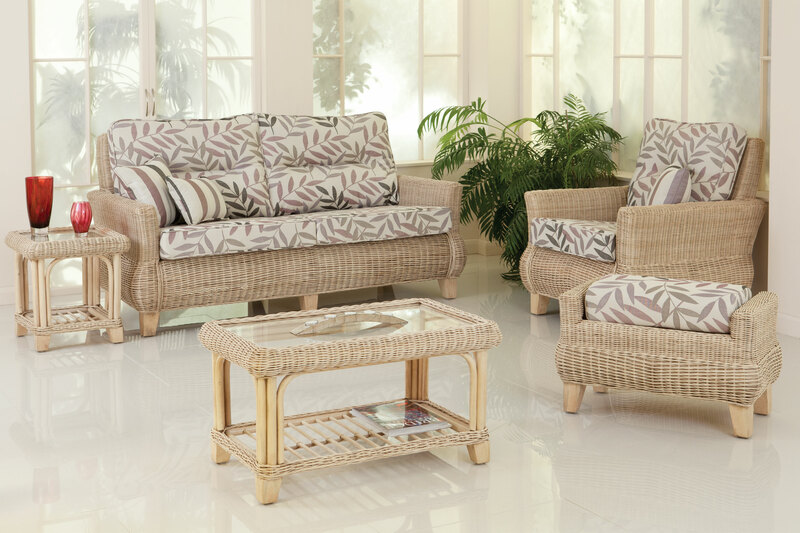 Companies, such as Daro, offer a comprehensive Cushion Replacement Service which ensures that the users investment in their cane furniture lasts a long time. In the past Leather furniture and traditional furniture have been used in Conservatories but users have quickly discovered the effects of the sun on their purchase! So there you have it Cane Furniture offers a natural and economical fit for your conservatory. Visit the Daro website to see the latest styles and fabrics for your furniture choice.